Shore Foot & Ankle Podiatrist Dr. David Gannon has re-located his practice from his offices at the Johns Hopkins Hospital and Mercy Medical Center to the Eastern Shore. Dr. Gannon and staff are happy to provide a gentle caring touch to your foot and ankle care. We bring the expertise and experience usually only found at a large medical institution to a local comfortable setting. No longer do you have to travel to the city to get high-level quality care from a podiatrist. 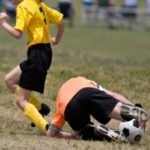 We at Shore Foot & Ankle advocate a conservative treatment plan utilizing a full array of therapeutic modalities in order to provide care and comfort for your condition. Obviously surgical intervention may be warranted for certain disorders and Dr. Gannon offers the highest level of training in his field. Dr. Gannon is board certified in both Foot Surgery and Rear Foot and Ankle Reconstruction. The surgical management of multiple orthopedic foot and ankle conditions. Custom shoe inserts, specialized shoe gear, and foot care products are also available for your convenience. We participate with most insurance plans. 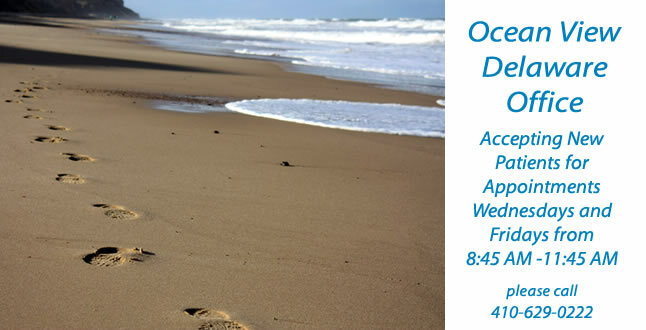 Shore Foot & Ankle guarantees a clean, comfortable environment for your care. Sterilized instrumentation is used for each individual patient and foot spas are available for therapy. Please feel free to browse our web site and click on the links for additional medical information. 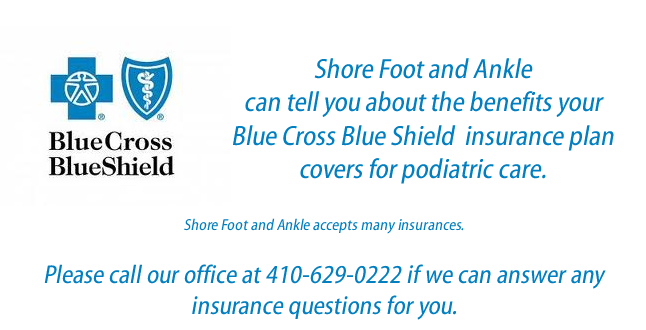 You may contact us by phone to request an appointment at 410-629-0222. Initial patient information forms are available for you to fill out prior to your visit to save you time. Once again, Welcome to Shore Foot & Ankle, don’t hesitate to contact us if you have any questions. Notice something strange on your legs or feet? 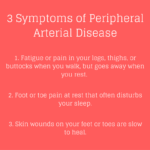 It could be a warning sign for vascular disease. 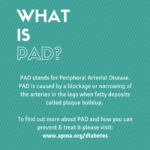 Learn the different signs and symptoms of vascular disease with this simple video! 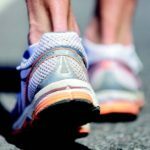 If you spot any signs of vascular disease, make an appointment with podiatrist Dr. David Gannon, located in two locations on Maryland’s Eastern Shore, at 410-629-0222. 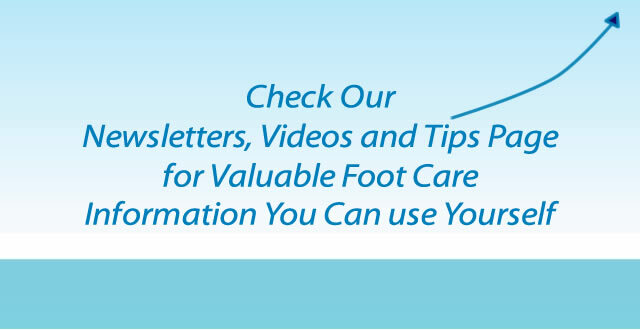 Comments Off on FootPrints – Download the APMA’s member-to-patient newsletter.